Here’s another hazard you might not think about often, but is still a significant danger: objects falling from aerial lifts and scissor lifts. This entry was posted in Aerial Lift Certification, Aerial Lift Training, Scissor Lift Training and tagged Aerial Lifts, Safety, Scissor Lifts, Training on March 9, 2019 by admin. Training costs money. 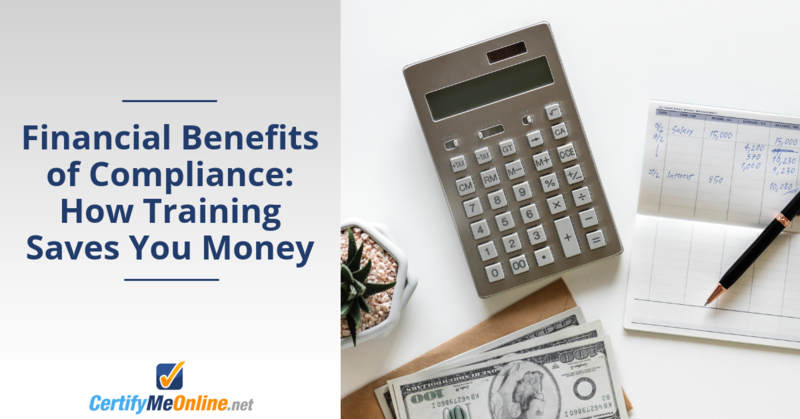 And it also saves you money – much more than the actual cost of instruction, evaluation, and everything else related to the safety training process. 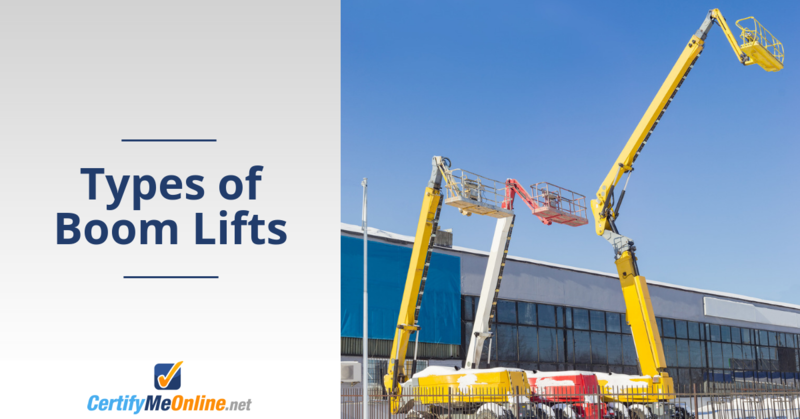 The U.S. Occupational Safety and Health Administration (OSHA) requires that all forklift operators have thorough equipment training before using any aerial lift, scissor lift, or other type of aerial work platform (AWP). This entry was posted in Aerial Lift Certification, Aerial Lift Training, Scissor Lift Training on January 28, 2019 by admin. 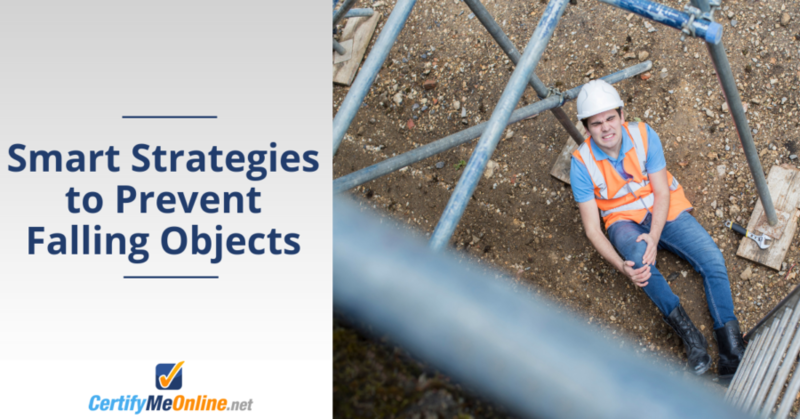 This entry was posted in Aerial Lift Training on November 9, 2018 by admin. 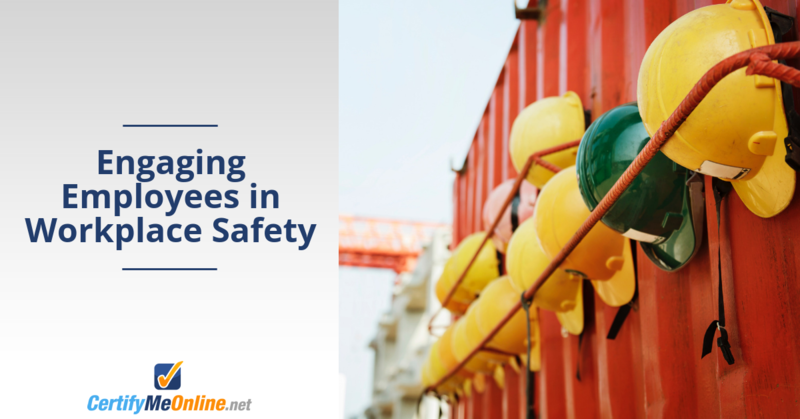 Workplace safety is a global concern. 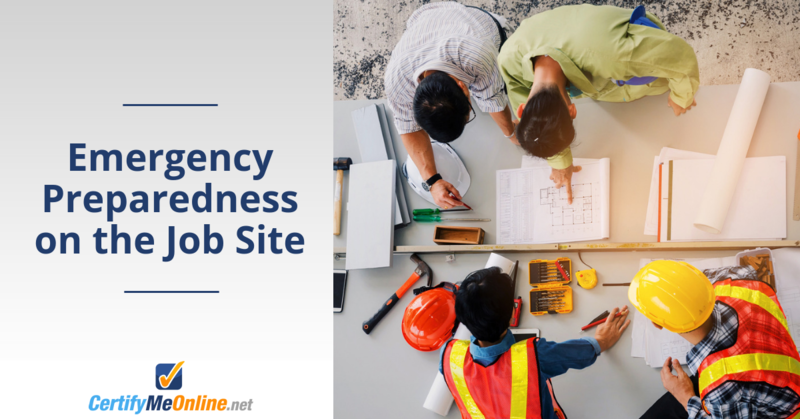 The United Nations’ International Labor Organization estimates that each day, 6,300 people die throughout the world from accidents on the job or work-related illnesses. That comes to more than 2.3 million deaths a year. The economic impact of employees killed or hurt while at work is estimated to be four percent of the Global Gross Domestic Product, which is the value of all goods and services produced worldwide. That four percent amounts to over three trillion dollars a year! This entry was posted in Aerial Lift Training on November 1, 2018 by admin.